The capital city of the People’s Republic of China, Beijing, is one of those cities that should be visited, no matter if you are into this culture or not. It is a marvelous phenomenon. Being one of the largest cities in both Asia and the world (approximately 22 million residents), Beijing is a political, cultural, and educational center of China. It hosts the headquarters of some of the China’s largest state-owned companies (Sinopec, Industrial and Commercial Bank of China, China Mobile, China Railway Construction etc.) and is a major hub for the national highway, expressway, railway, and high-speed rail networks. Seven UNESCO World Heritage Sites are situated in this city – the Forbidden City, Temple of Heaven, Summer Palace, Ming Tombs, Zhoukoudian, Great Wall, and the Grand Canal, so you will for sure have many things to do in Beijing if you are into historical attractions. And, of course, we couldn’t pass by unforgettable 2008 Summer Olympics, held in Beijing. It’s significant that this city was chosen to host 2022 Winter Olympics. It makes this city the first to hold both events. If these facts are not enough for you to be interested in visiting Beijing, just imagine how huge this megalopolis is. Anyone can find something interested to explore there. Numerous entertainment centers, business opportunities, educational centers… By far, Beijing is one of the largest tourist attractions and business destinations in the contemporary world. Of course, such an enormous city should be serviced by an appropriate airport. This city is mainly served by Beijing International Capital Airport, which is situated in 20 miles from city center. It is one of the busiest airports in Asia and world in terms of both passenger and cargo traffics. The airport consists of multiple terminals and looks fascinating. 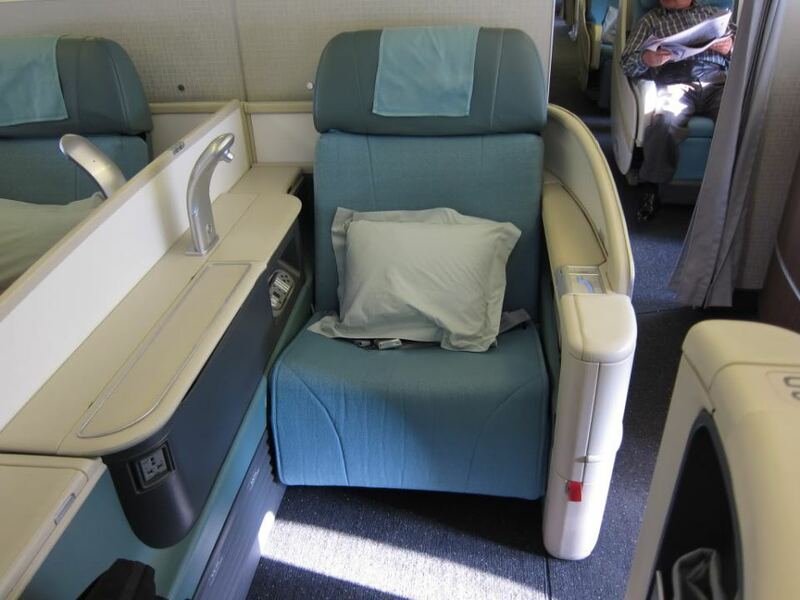 With business class deals to Beijing, you will enjoy your trip from the flight to your stay in the city itself. An unforgettable trip always starts with a comfortable stay in an aircraft. The question is – why would you prefer spending more on a business class ticket to Beijing if you can fly in economy class? 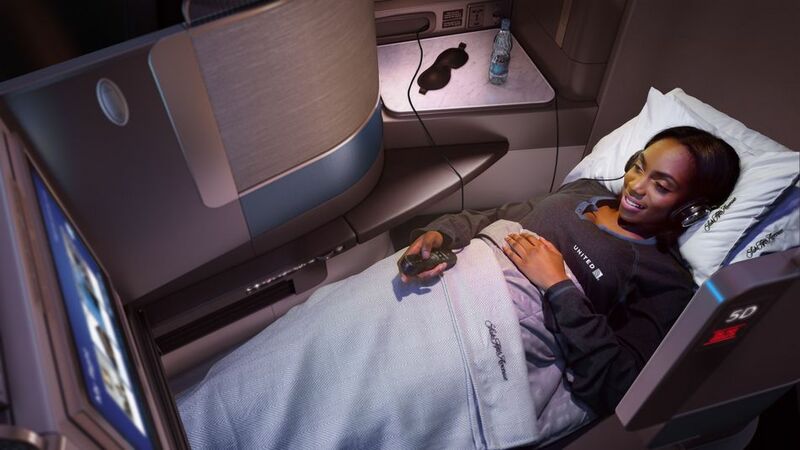 Business class passengers get so many benefits that it would take a separate article to explain. Let us list just some of them. 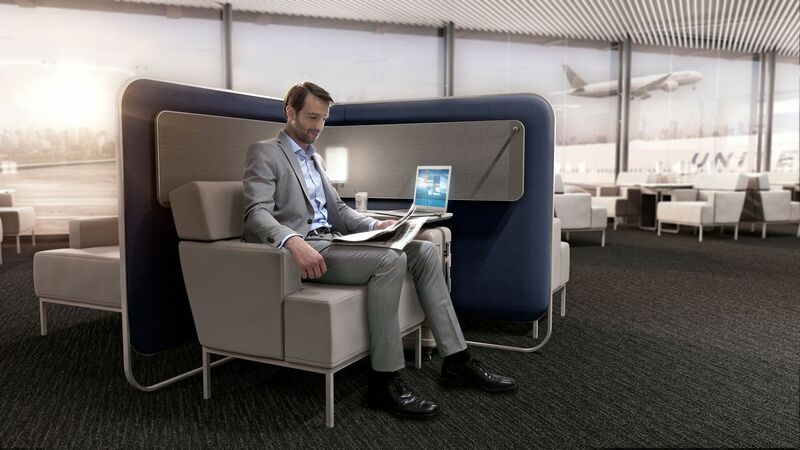 For the beginning, business class passengers frequently have their own passport control stands in airports and, therefore, no longer need to wait to get to their plane. Many airports have business class lounges with premium services, including the fine selection of wines and champagnes, special meal services, comfortable seating and hygiene rooms. Of course, none of these off-board services is available for economy class passengers. 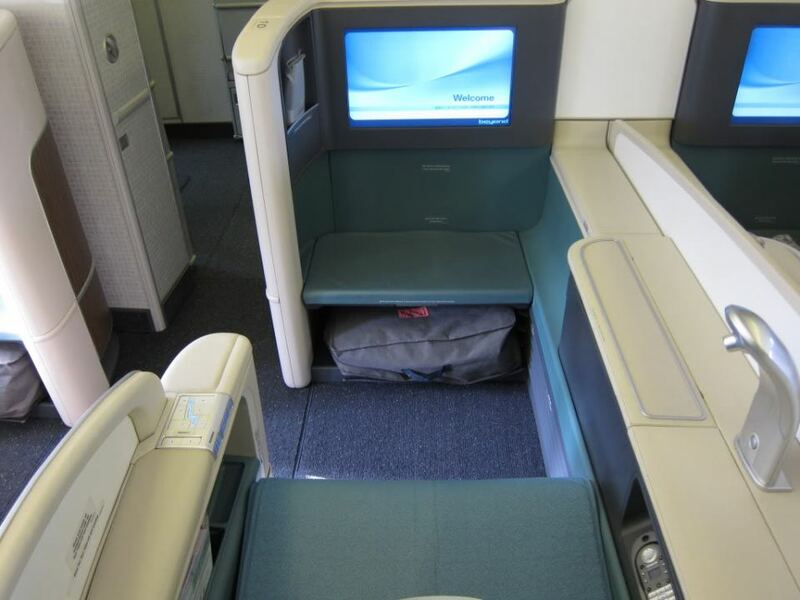 But the best part is what a business class passenger is provided with when he or she is on board. 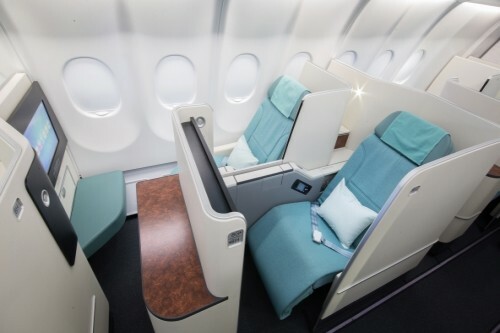 A trip to Beijing (due to its remote geographical location) can take up to 15-16 hours, so you need a very comfortable seat and a certain amount of isolation to enjoy the flight. 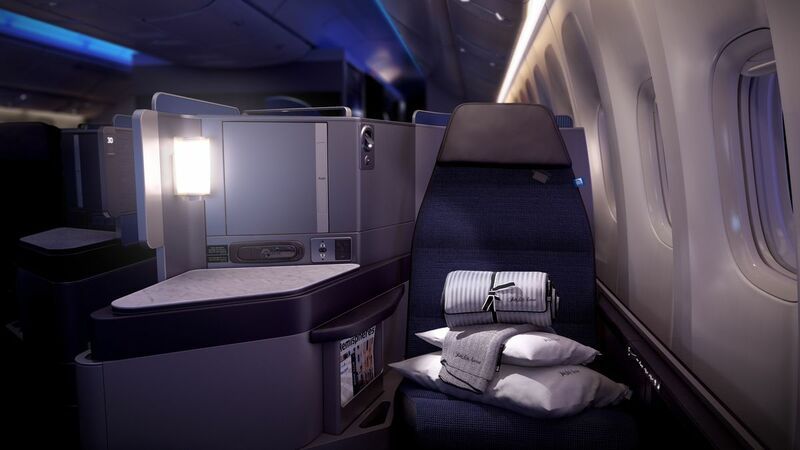 Business class cabins are designed to make long haul and overnight flights comfortable. 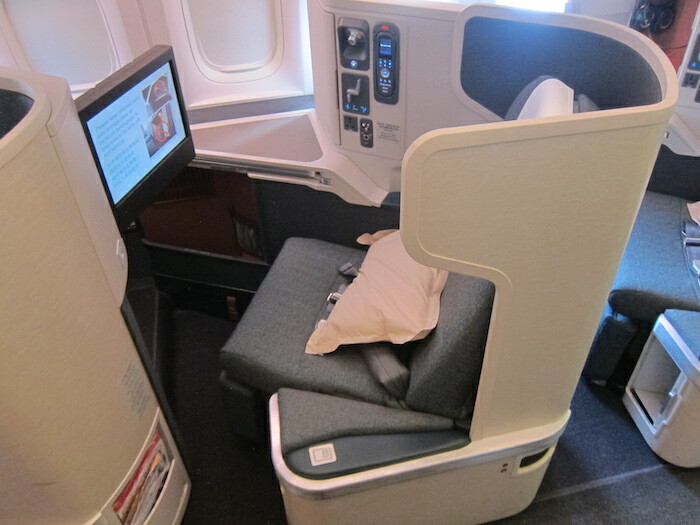 Most of the cabins are supplied with wide seats with a sufficient legroom for the tallest passengers. Of course, the majority of seats are lie-flat, which will give you a chance to have enough sleep at night and, therefore, avoid a jet lag. You will get a nice duvet and a pillow to make your sleep homelike. Entertainment systems are always fool of fresh series, movies, music albums, podcasts, games etc., so you will not get bored during the luxury flight to Beijing. 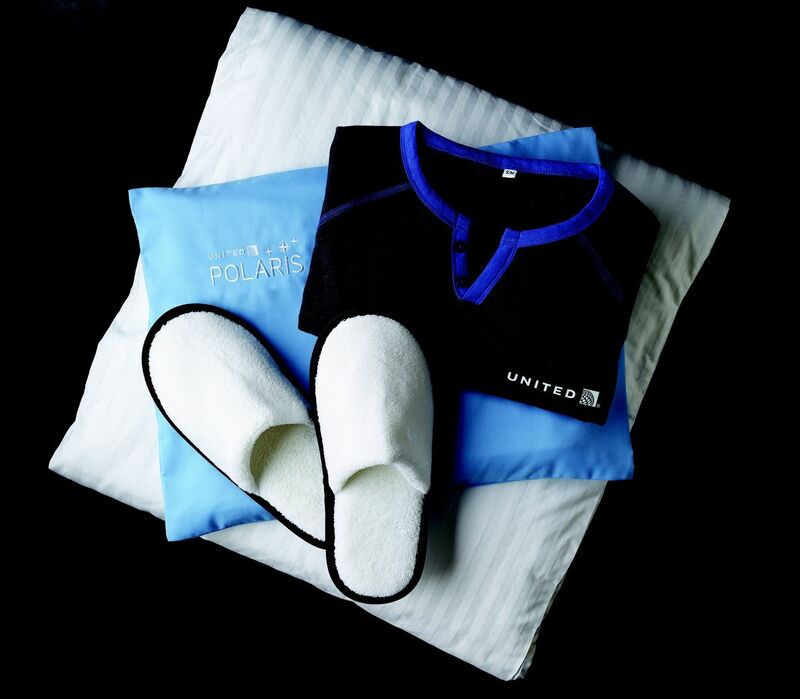 An amenity kit, provided in the beginning of your trip, typically consists of useful hygiene supplies and may likewise include slippers, an eye mask, earplugs, and much more. Meal services and wine selection are truly exquisite. 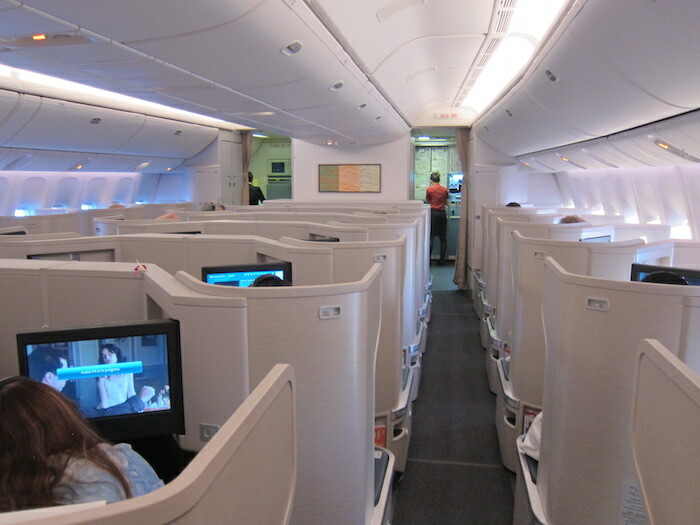 Some aircraft also have onboard lounges, spacious hygiene rooms, bars. 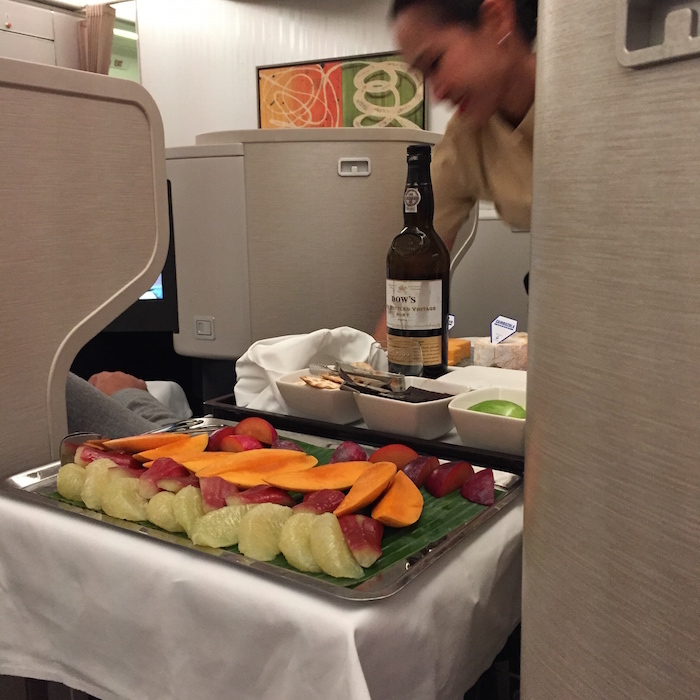 But the most significant feature of business class specials to Beijing or any other city is skilled onboard staff that consists of polite flight attendants, professional chefs, and experienced pilots. Attention to details is what makes your adventure truly memorable. We should also mention that it’s not a trouble to find a cheap business class deal to Beijing. 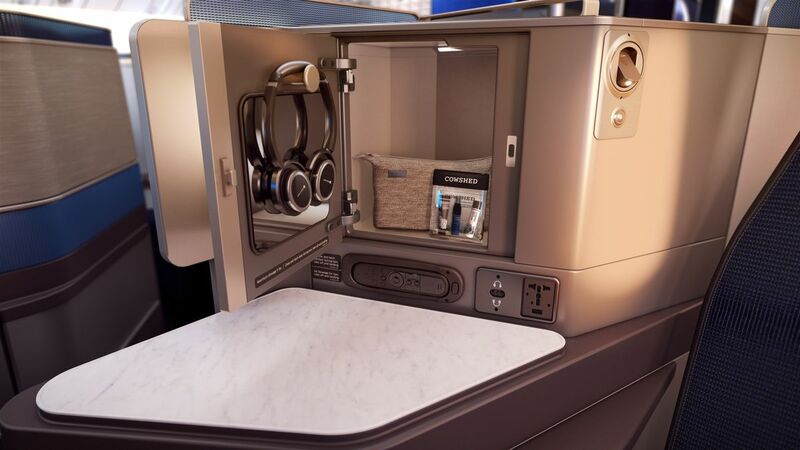 Every airline provides its own range of services. 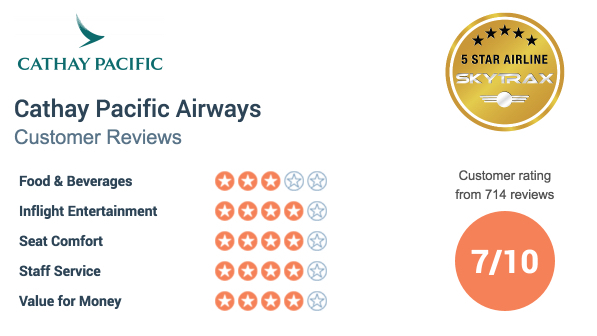 We chose three carriers that have best (and now and then – cheapest) business class fares to Beijing. 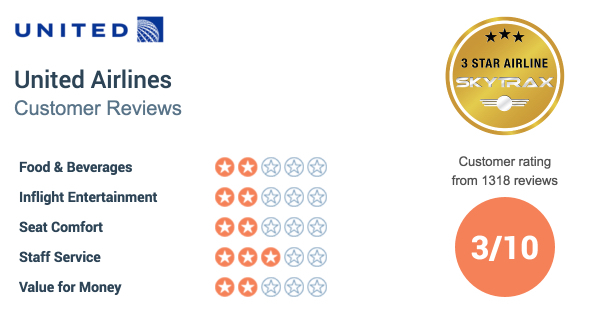 We also add a real feedback for every company to help you choose the one that fits all your needs and demands. 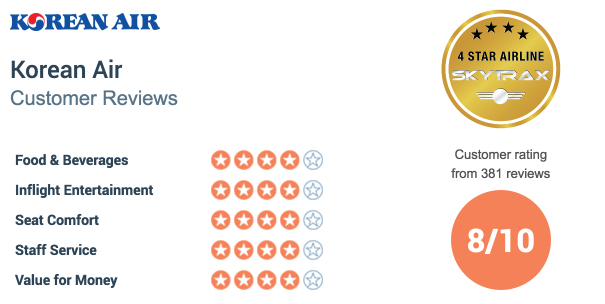 More reviews you can find on http://www.flatseats.com/Reviews/ua-f.htm. 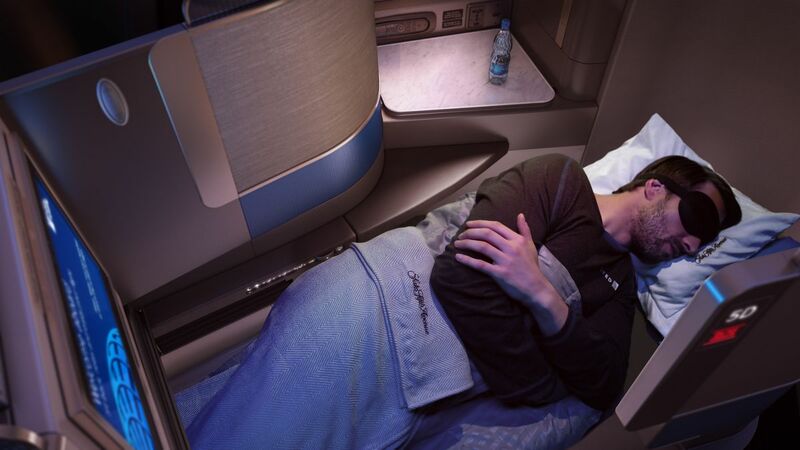 Discounted business class tickets to Beijing are not that hard to find. For sure, it will be one of the greatest experiences in your life. Never underestimate the importance of a comfortable flight!